Toyota has announced that it will be launching second-gen Toyota Safety Sense suite of technologies in select models from mid-2018. The technologies used as part of Toyota Safety Sense are already available as part of the Lexus Safety System. The Toyota Safety Sense suite includes highly advanced safety features like pedestrian detection system and these would be available even in the economy models thus making them more widely available for consumers. Toyota will officially roll-out these features from mid-2018 in some select models as a standard option. The Suite will comprise features like the advanced pre-collision system and the Lane Tracing assist system. 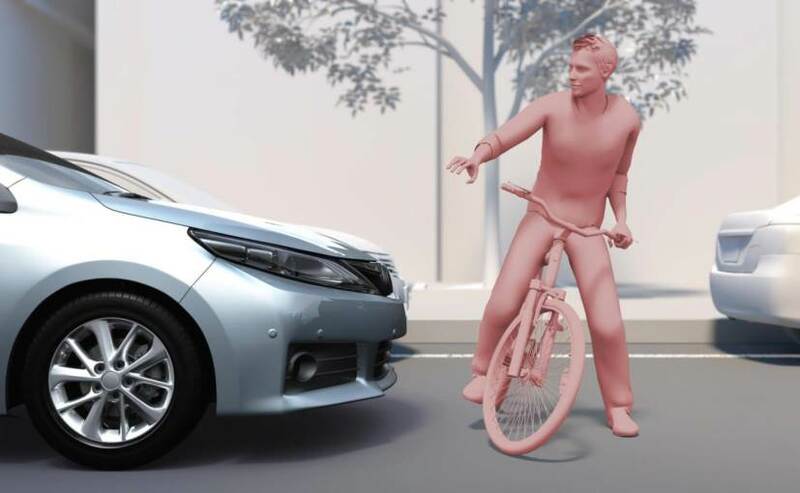 The pre-collision system can detect an impending collision and offer a better braking response if a pedestrian or cyclist appears suddenly in front of the vehicle and also includes adaptive cruise control to have a better sense of the traffic ahead. The Lane Tracing Assist system can automatically make small steering corrections for to keep the vehicle centred in the lane. The company has also upgraded the existing Lane Departure Alert so that it can now detect the edge of the road. The Road Sign Assist comes with a front-mounted camera to monitor for signs and displays this information either on the dashboard or on the heads up display. One likely candidate for getting the second-gen TSS system is the new Toyota Camry.